Our grant program supports humanities-related projects of other nonprofit organizations serving Vermont audiences. See our full instructions on how to apply for a grant. Vermont Humanities will reject any project that does not involve at least one humanities discipline. Applications are considered twice a year. The maximum award is $5,000, and grantees must provide, at minimum, a one-to-one cost share (which may consist of cash and/or in-kind contributions). We will consider proposals for new, as well as already established, programs. 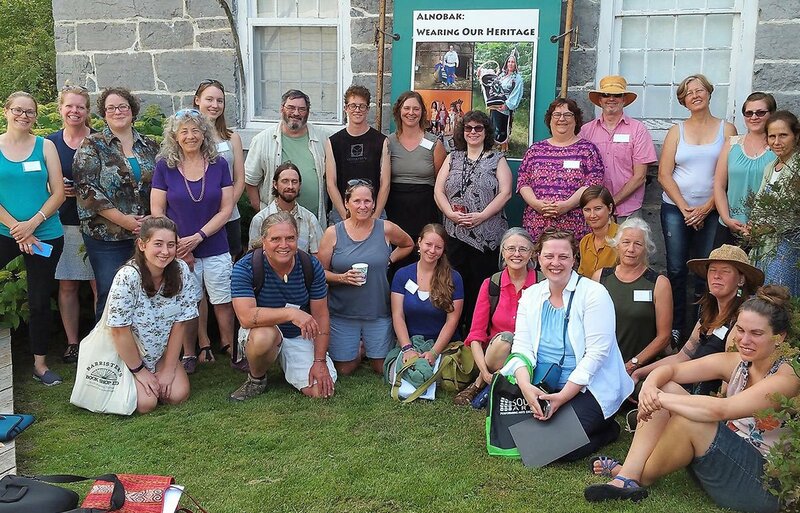 Our $2,000 grant helped the Vermont Abenaki Artists Association and the Lake Champlain Maritime Museum offer programs related to Abenaki culture in 2017.